This listing is specifically for our 11 oz. mugs! Buy any 2 mugs from the list below and get 2 FREE! That's it! No catches. Just purchase this listing and get 4 mugs! Perfect for your vanity, bedroom, or living room and are great for gifts! Free Domestic Standard Shipping for the holidays! When you order, leave a message in the notes to let me know which mugs you want. Choose from the options below! 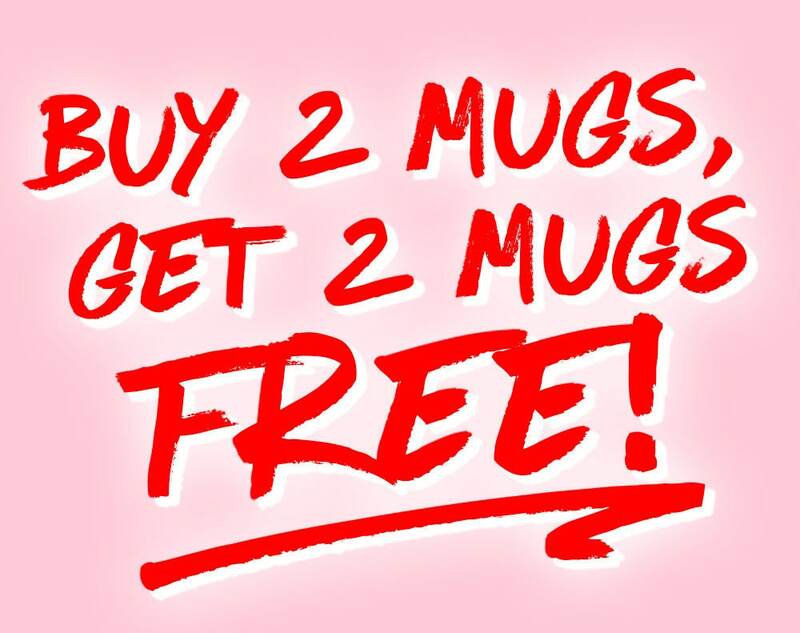 BUY 2, GET 2 FREE! !